The-Zone come back onair!! Ready for a great new season of music with our Radio show and our Label! 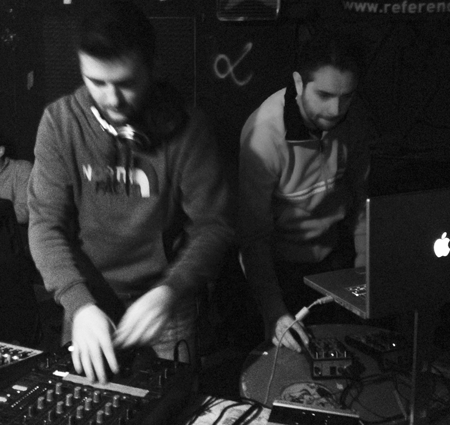 First radio show, is a special welcome back with Mat and Noisevideo with a special “free play” DJset onair! Out now on Vimeo for rent! We discuss about this incredible movie!